Sell high quality wireless headphones, earphones and speakers! ADD MORE PRODUCTS TO YOUR STORE AND START EARNING MORE MONEY! Earn commissions easy and immediately. 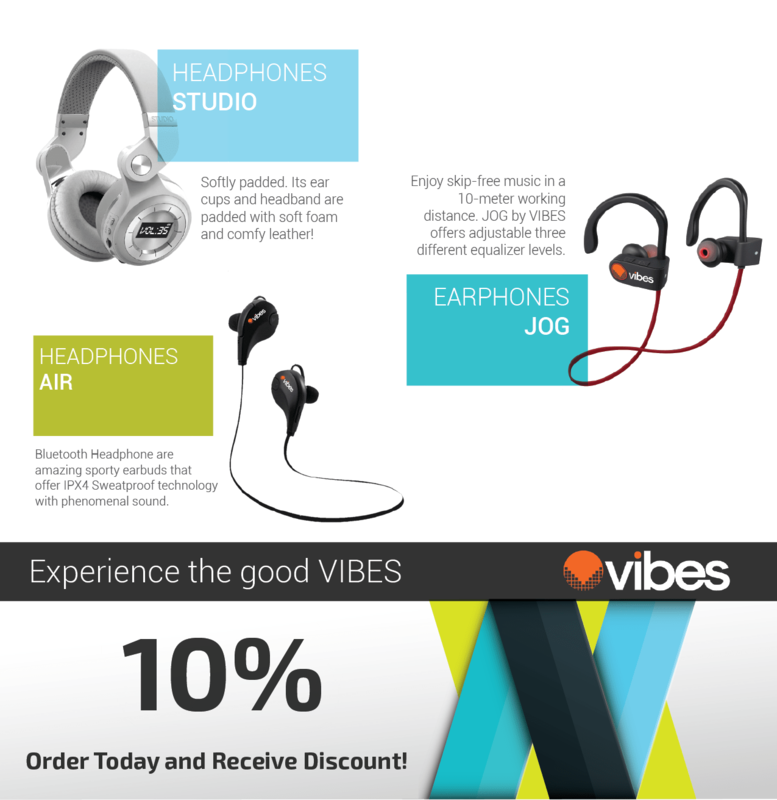 Register now to become an Authorized Premium VIBES Dealer!